Aluminum plug with tin plated lock-down nut. Used to plug liquid level switch hole in manhole cover. 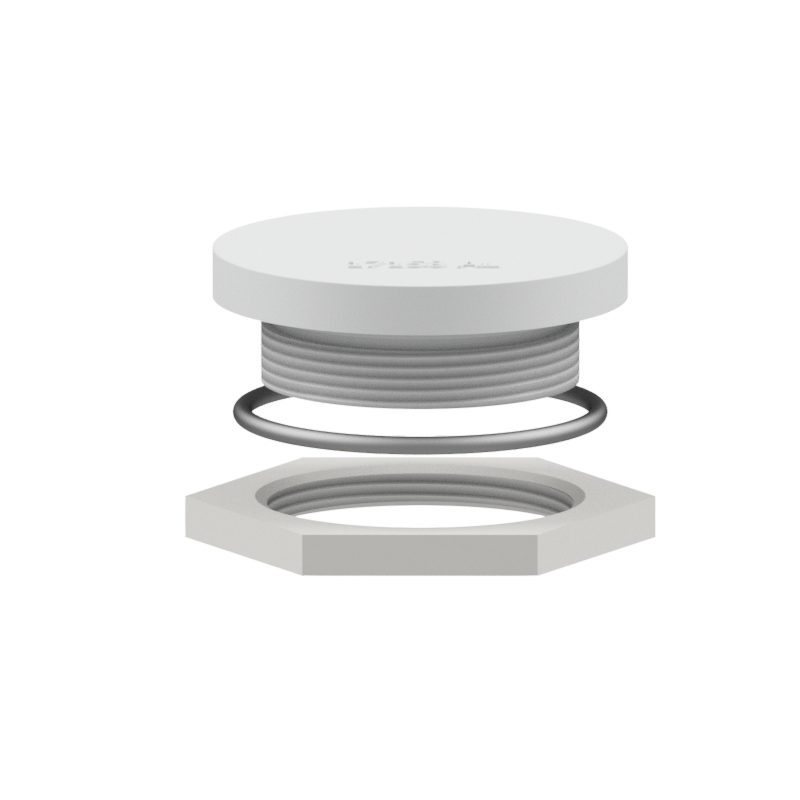 Fits hole diameter of 2.375″ (60.5 mm).